how was your 3-day weekend? how do you usually celebrate the 4th of july? 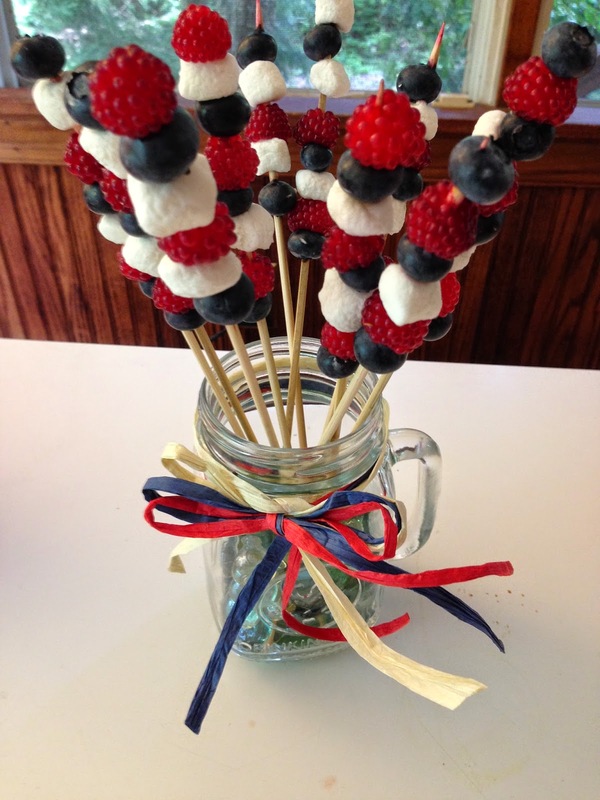 Love the fruit sticks you made! And I do love hanging out with family & friends! Your Mom is super creative & I love that the raspberries came from her garden. 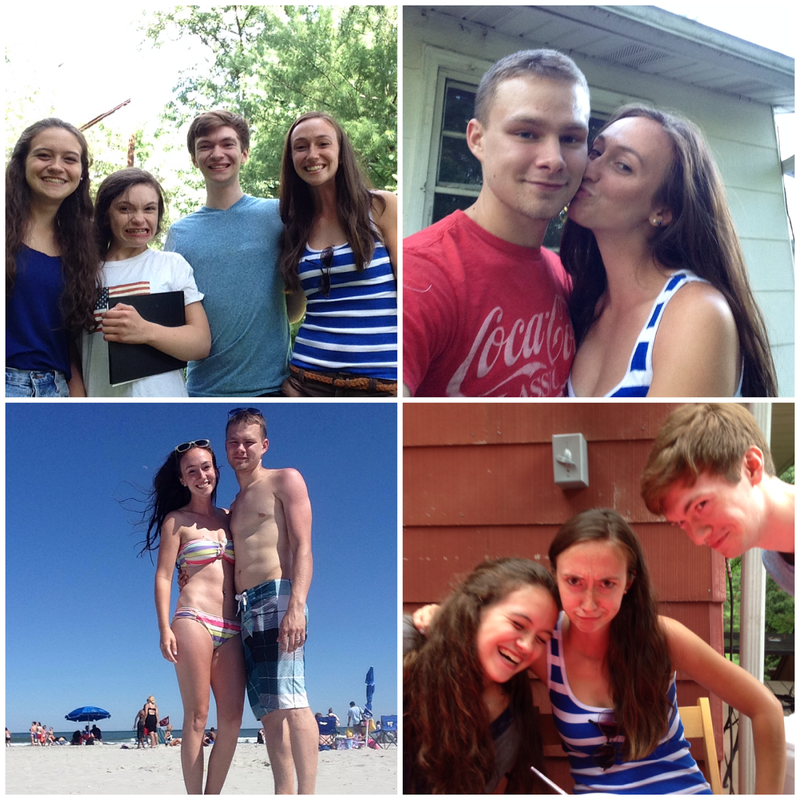 I'm glad you love the 4th and had a great weekend.